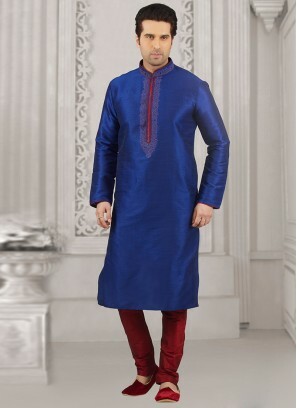 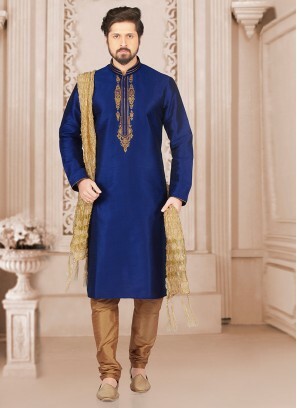 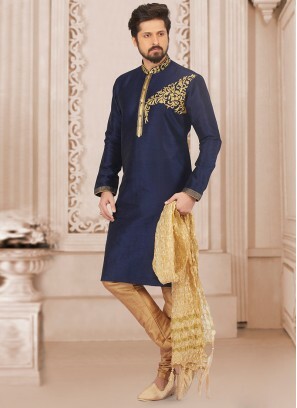 Party Wear Blue Color Kurta Pa.. 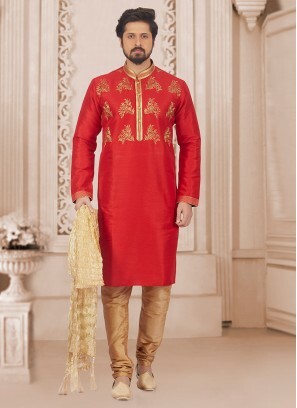 Wedding Function Wear Red Colo.. 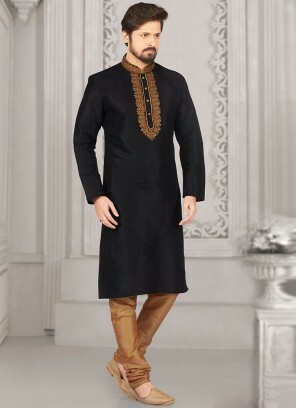 Wedding Function Wear Maroon C..
Party Wear Black Color Kurta P.. 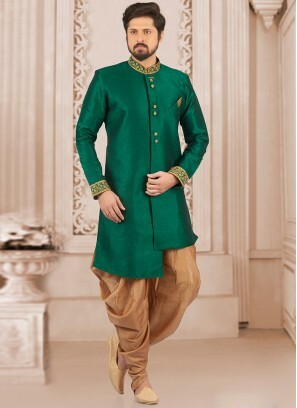 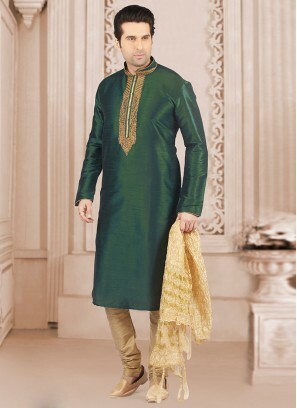 Dazzling Green Color Designer ..
Festive Wear Kurta Payjama In .. 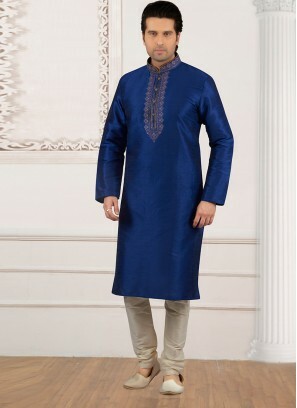 Dazzling Blue Color Party Wear.. 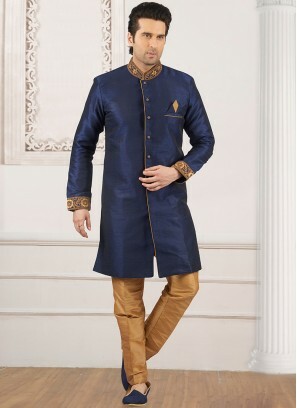 Glamorous Blue Color Designer .. 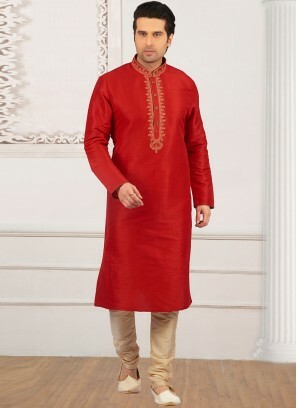 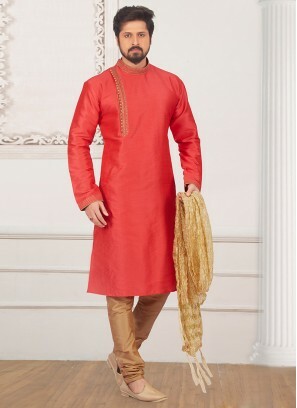 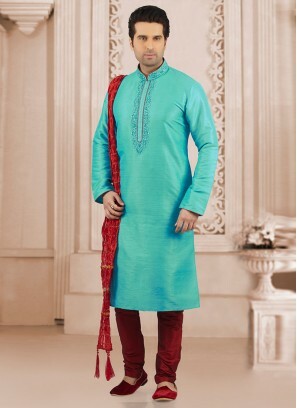 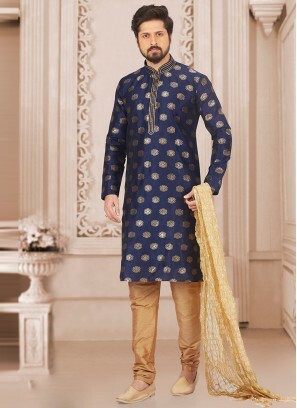 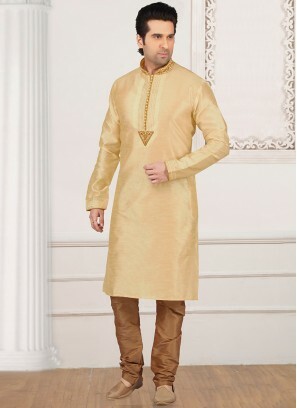 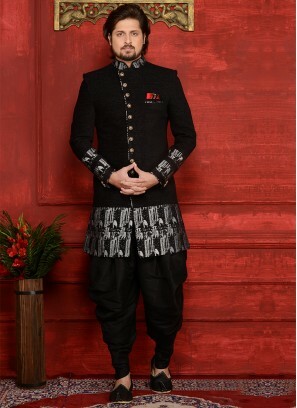 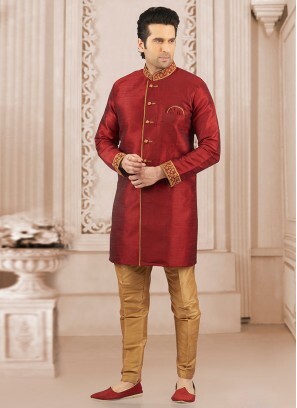 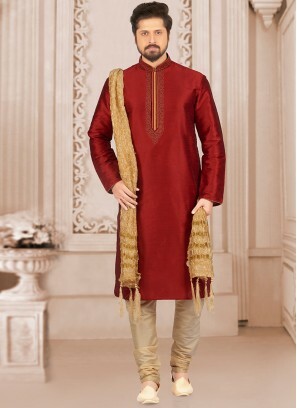 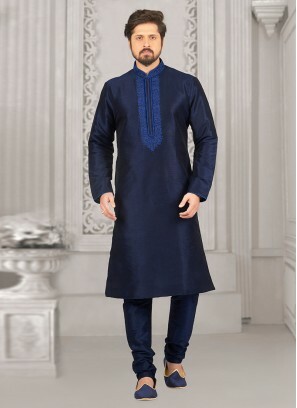 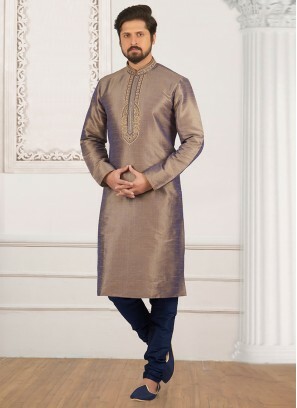 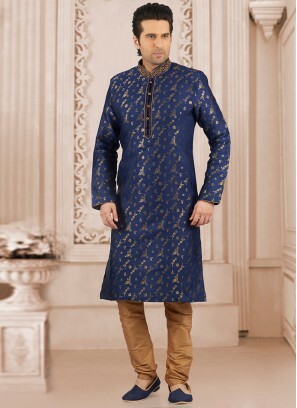 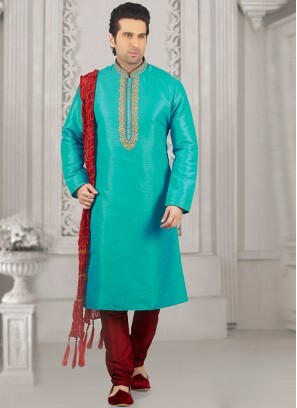 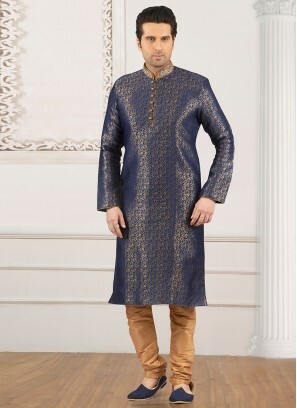 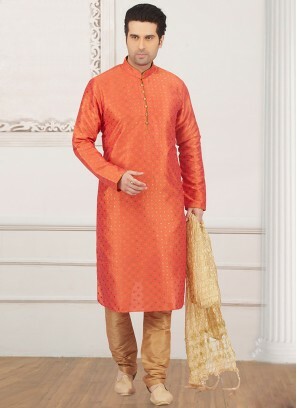 Wedding Wear Fancy Kurta Payja.. 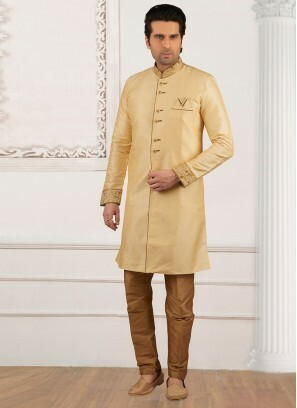 Dazzling Cream Color Party Wea.. 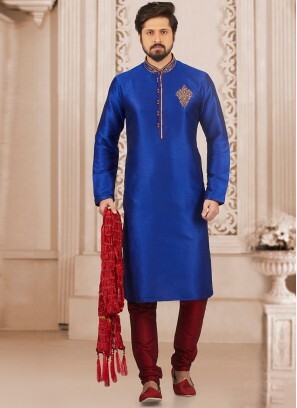 Stunning Blue Color Festive We.. 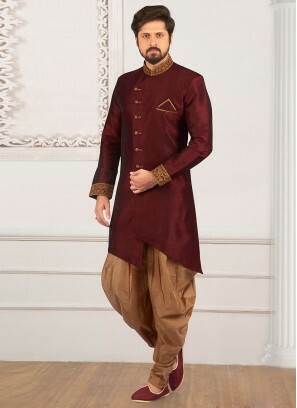 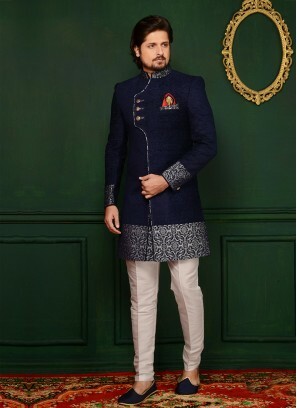 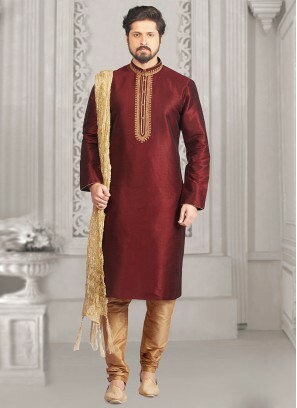 Wedding Function Wear Blue Col..
Party Wear Maroon Color Kurta ..
Festive Wear Semi Indo Suit In.. 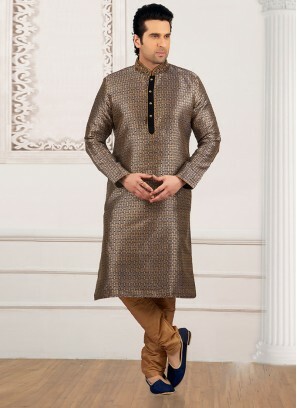 Stunning Cream Color Festive W..
Party Wear Red Color Kurta Pyj..
Blue Jute Velvet Brocade Engag.. 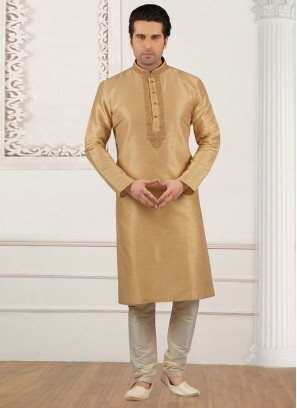 Dazzling Beige Color Party Wea.. 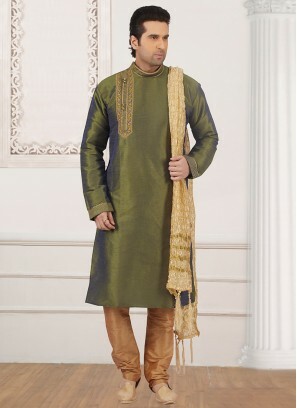 Wedding Wear Fancy Semi Indo S.. 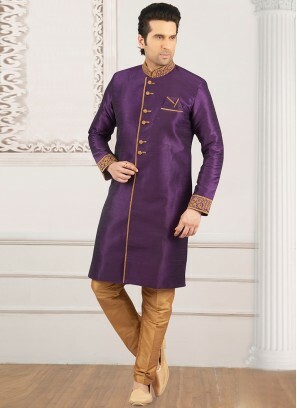 Wedding Function Wear Purple C.. 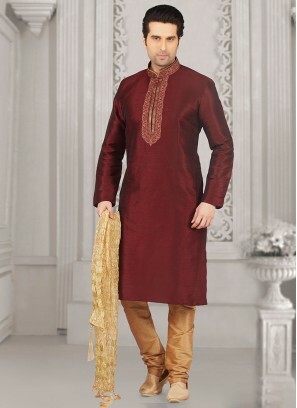 Glamorous Pink Color Designer .. 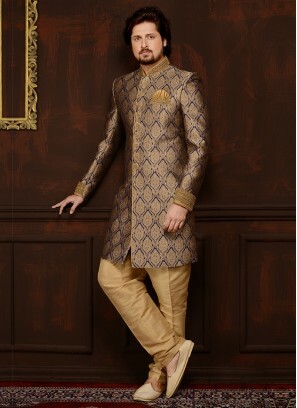 Wedding Function Wear Beige Co.. 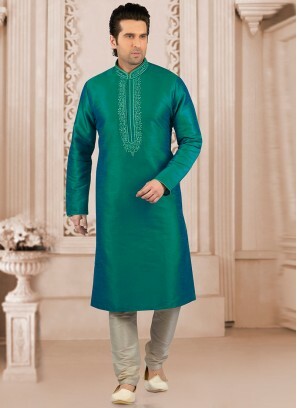 Stunning Green Color Festive W..